Visitors to Amman - and the rest of Jordan, for that matter - are continually surprised by the genuine warmth with which they are greeted. "Welcome in Jordan" is a phrase visitors will not soon forget. Experience the Taste of Jordan to see yourself. Arrive Amman and travel south aprroximately 45km to Dead Sea via one of the oldest roads in the world, the King’s Highway. For thousands of years, fresh water carrying its own natural salts drifted through the rocks, sand and soil, flowing south through the Jordan River Valley into the Dead Sea. This natural phenomenon created a historical site of legendary significance, where nature’s minerals and salts converge to create beauty products. Due to its high salt content, swimming in the Dead Sea is quite an experience, for one will float without exerting any effort. 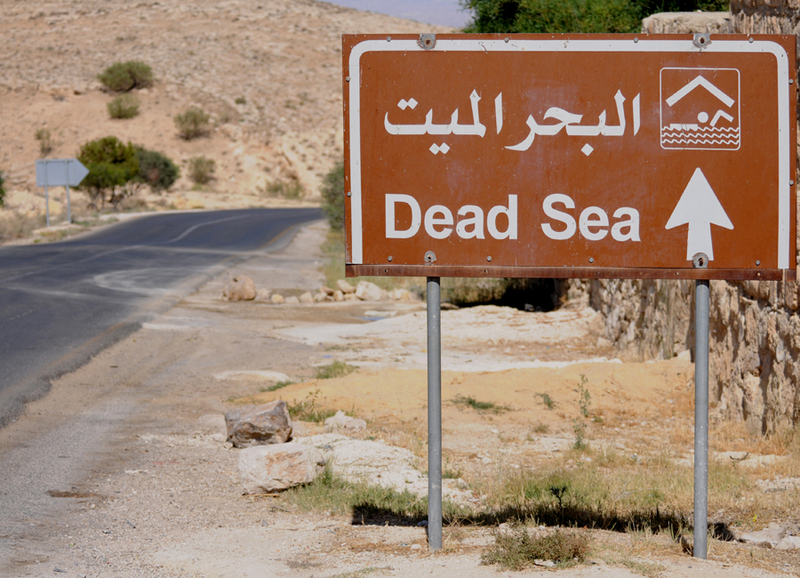 Overnight Dead Sea. Travel to Petra via one of the oldest roads in the world, the Kings’ Highway. Visit the wonderful sixth century mosaic map of ancient Palestine, which is located on the floor of the Greek Orthodox Church of St. George in Madaba. Easily identified on the map are the River Nile, the Jordan River, Lake Tiberias and the Dead Sea. Many cities can also be identified such as, Bethlehem, Gaza & Jericho, but the most enchanting is the city of Jerusalem. One can clearly make out the walls, gates & streets of the ancient city, especially the colonnaded main street, or cardo, as well as the domed Church of the Holy Sepulchre. Proceed to Mount Nebo, the alleged burial place of Moses & where he saw the Promised Land. The view from Mount Nebo is spectacular for it sweeps over the entire Jordan Valley and the Dead Sea, and on a clear day one can see the rooftops of Jerusalem & Bethlehem.